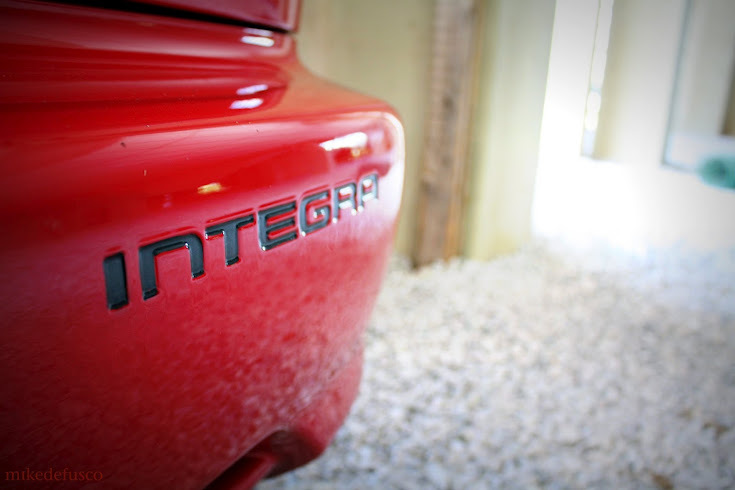 This past weekend we went out and shot quite a few cars. 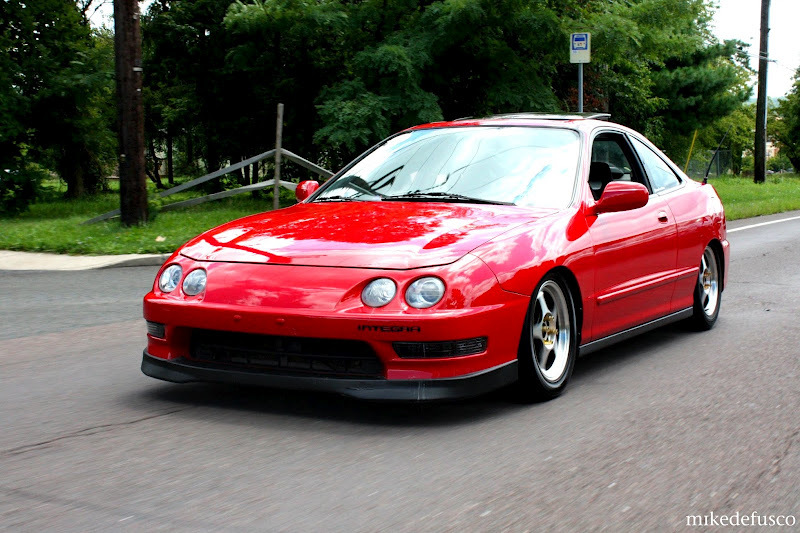 Our buddy Matt tagged along with us so that we could do a feature on his super clean 1998 Integra. We rolled out to Lambertville, New Jersey on Saturday and spent a few hours looking for spots around the fun roads up there. Matt’s Integra is simple and clean. He has a Honda LS motor with a simple intake and Greddy 2 muffler. 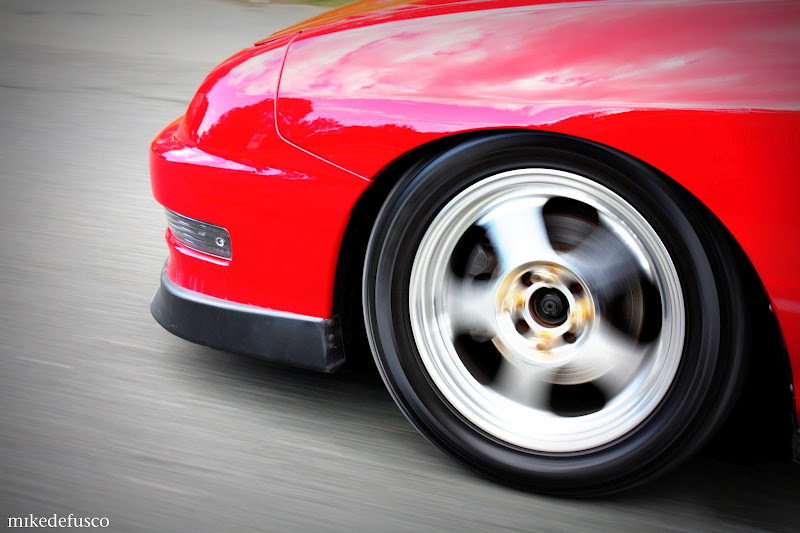 The car does what it is built to do, be a clean daily driver that still turns heads as it rolls down the road. 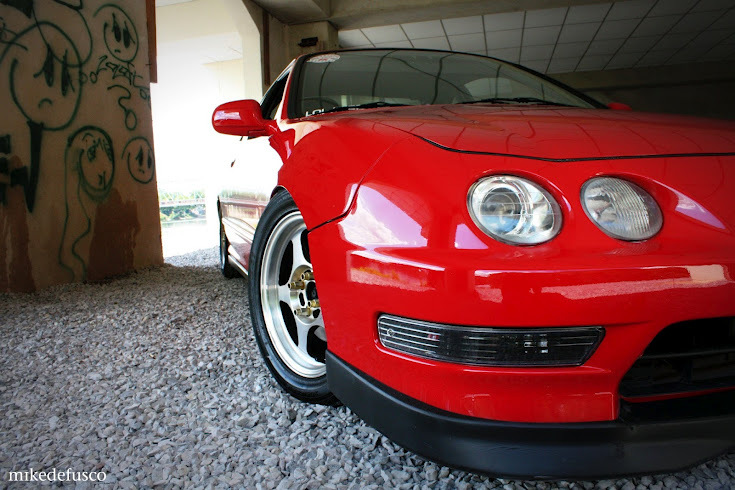 The Type R front lip and black turn signals really give it an aggressive look from the front and then the polished Rota Slipstream wheels set it off from all angles. 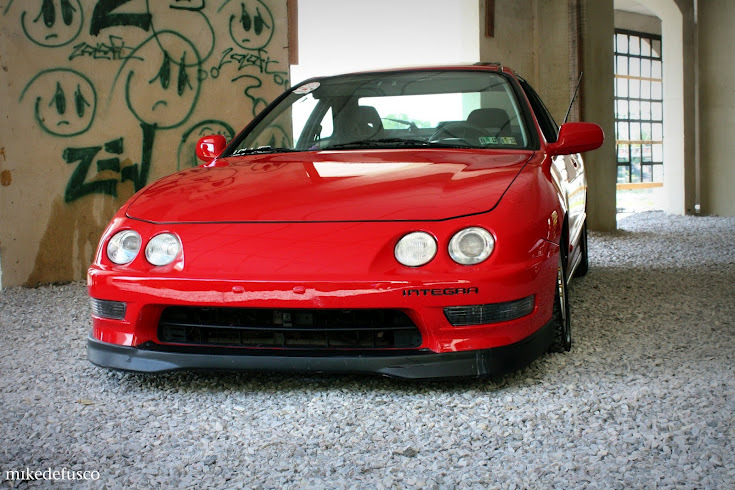 Not to mention the aggressive stance that the Integra has from its RS Racing Coilovers. 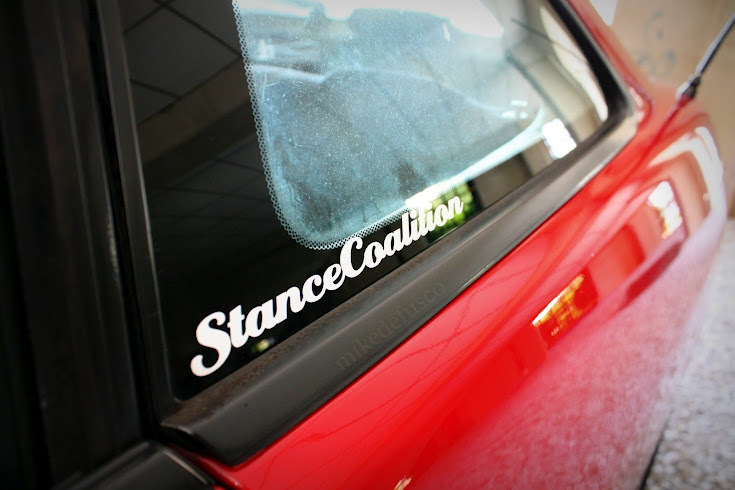 Oh, and who can forget the sweet StanceCoalition sticker on the side window? 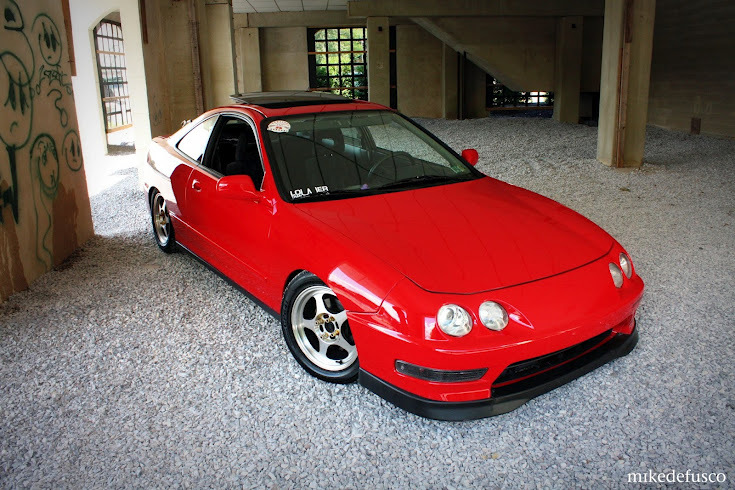 It’s not very often that you see a clean Integra around the area, but this one is surely a clean and well done car.